During Microsoft's E3 2015 Press conference today, Ubisoft took the stage to announce some exclusive details for Xbox One owners. While we've seen The Division delayed until 2016, Xbox One owners will be able to get their hands on the co-op shooter this winter in an open beta test. Microsoft also announced Xbox One would feature backwards compatibility with Xbox 360 games, a definite surprise. Riding on that, Rainbow Six: Siege owners will be granted copied of Rainbow Six: Vegas and Rainbow Six: Vegas 2 to enjoy for free. Both of those games are great co-op experiences with both campaign co-op and the replayable terrorist hunt modes. 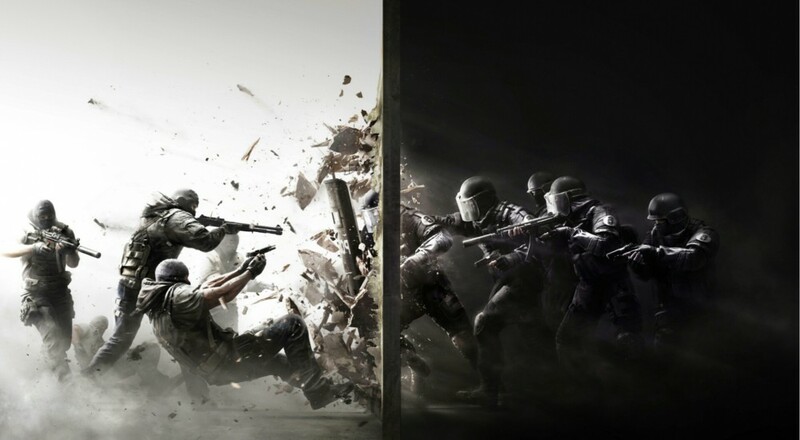 Which brings us to Rainbow Six: Siege itself. Where is the campaign details and co-op details? So far we've only seen multiplayer versus. I tweeted those exact concerns to the official RB6 twitter account and got a response. I'm getting worried we haven't seen anything on the single player and co-op for @Rainbow6Game. I fear it's going to be a versus only title. So it sounds like we should keep our eyes peeled later today! We'll be covering the conference live on the Co-Optimus home page. Page created in 0.2572 seconds.